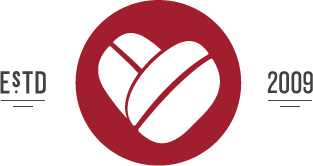 Dear Coffee, I Love You is approaching its three year anniversary [crazy!] of discovering and writing about the greatest things in the world of specialty coffee. 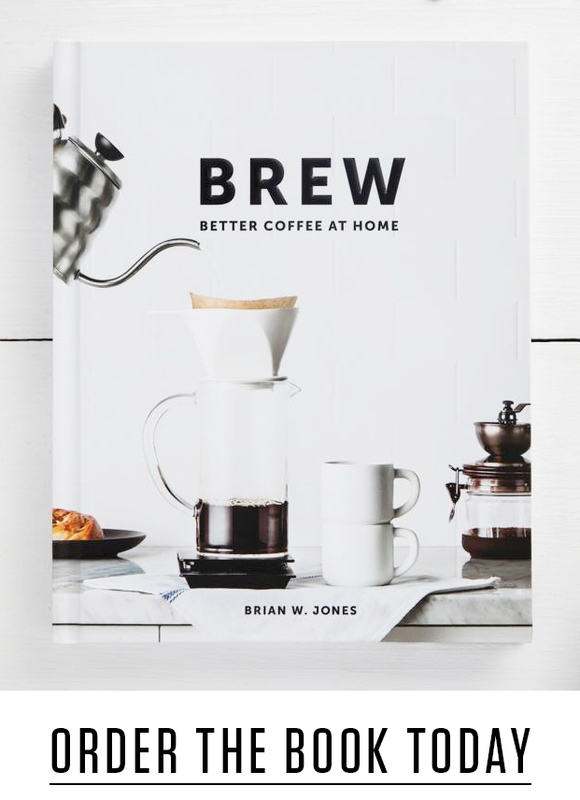 With all the hours spent discovering, learning about and sharing new things, I’ve developed a growing wish list along with suggestions for upgrading and improving your own coffee experience. 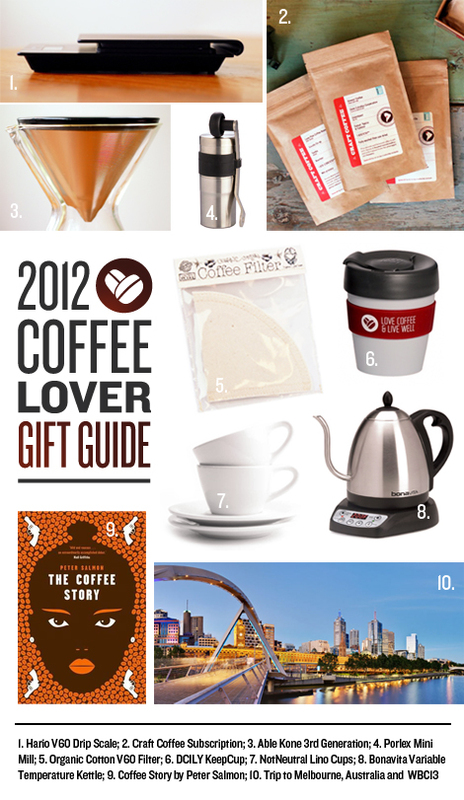 As a follow-up to the last two years 2010 & 2011 DCILY gift guides, I’m happy to share a new list of holiday gift suggestions for the coffee lovers in your life.